Obituary for Patricia L. (Dykes) Hepler | Clawson Funeral & Cremation Center, Inc.
Patricia L. (Dykes) Hepler, 64, of Bethel Twp., PA, formerly of Cadogan, passed away on Thursday, January 31, 2019 at UPMC St. Margaret Hospital in Pittsburgh. A daughter of Robert Dykes and Shirley (Swartz) Ford, she was born February 18, 1954 in Kittanning, PA.
Patricia was a homemaker who enjoyed collecting snow globes, bird watching, going to yard sales and tending to her flowers. Survivors include her mother of Cadogan; four sons: Toby A. Hepler (Susan) of Gilpin Twp., Corey M. Hepler (Elizabeth Smith) of Gilpin Twp., Jeremy W. Hepler (Lisa) of Gilpin Twp. and Christopher R. Hepler (Vanessa) of Parks Twp. ; six grandchildren; a brother, Robert Dykes (Donna) of Ford Cliff; three sisters, Dianna Mantini (Marc) of Ford City, Lori Milligan (Jeff Dosch) of Kittanning, Cheri Crissman (John) of Allegheny Twp. ; and numerous nieces and nephews. 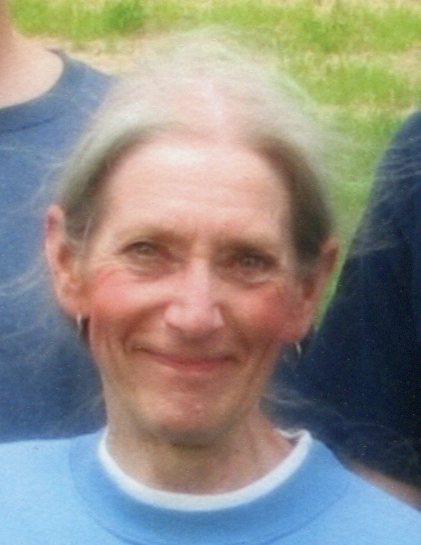 She was preceded in death by her husband of 48 years, William H. Hepler, only three weeks before her on January 11, 2019; her father; and a brother, Jeffrey Dykes. Friends welcomed by her family on Monday, February 4, 2019 from 2-4 and 6-8 PM at Clawson Funeral & Cremation Center, 170 Main Street, Leechburg (724-842-1051). Funeral ceremonies will be held at 11 AM on Tuesday, Feb. 5, at the funeral home, with Rev. Ryan Pusch and Rev. Johnathan Potter co-officiating. Interment following at Forks Zion Evangelical Lutheran Church Cemetery, 253 Forks Church Rd., Gilpin Twp.